The New Look Home Services Team. 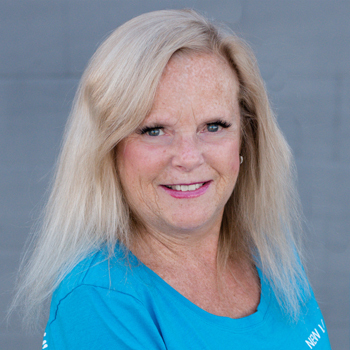 Lauri has owned and operated her own business for the past 35 years specializing in marketing, advertising and team building. Lauri loves to travel and says when she retires she would love to just stay on a ship and cruise everywhere. Often spotted at the local casino and is a huge supporter of all our 4 legged furry friends. 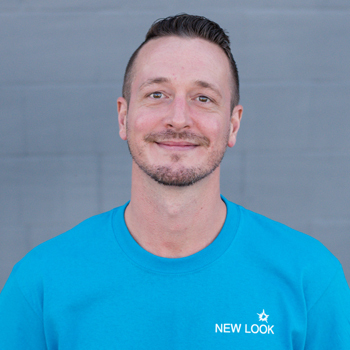 Craig is our general manager and has been with New Look Home Services since 2006. 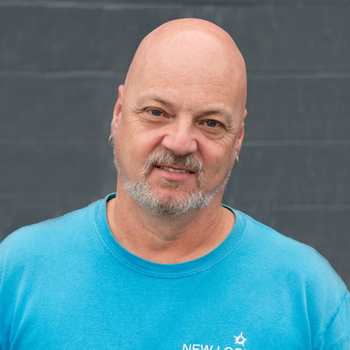 He is our jack of all trades, he started in the carpet cleaning department then moved on to the air duct side and has now made himself at home in the HVAC business. 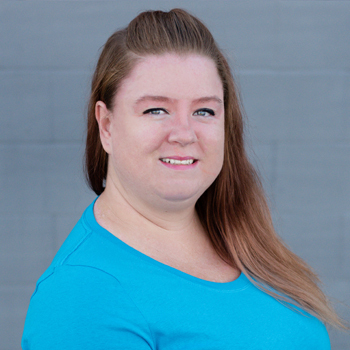 Tanya is our office manager and has been with New Look since 2004. 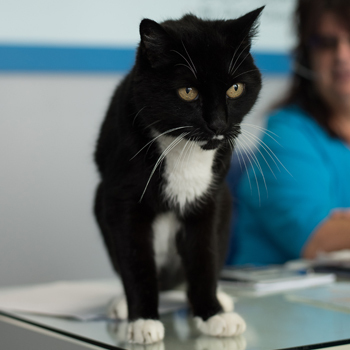 She is considered the company gate keeper and insures all day to day operations run smoothly. Tanya loves the Walking Dead, Game of Thrones and movies with her pals. 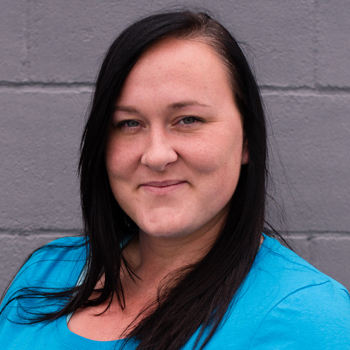 Chrystal is the call center supervisor and the friendly face you see when you walk in our front door. She has been with New Look since 2012. 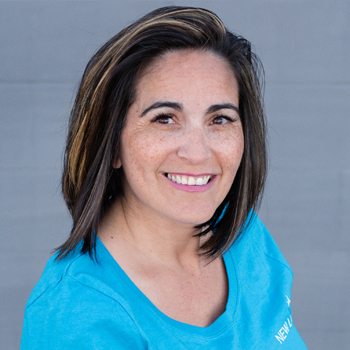 In her spare time she loves to cut a rug (dance) and enjoys hanging our with her daughter and partner. 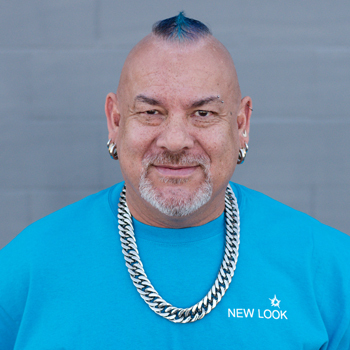 Jon has been with New Look off and on since 1994. He started as a young man doing odd small jobs in the warehouse. He then began his carpet cleaning career and did that for many years. He left us to pursue another career returning to us in 2009. 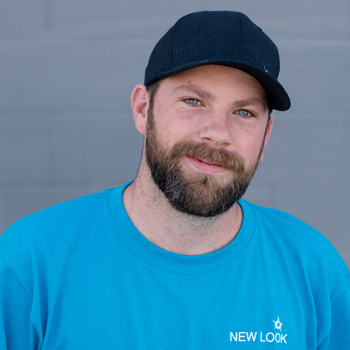 He is our prudent operations manager and keeps our vans and equipment running smoothly. Jon is an avid golfer and loves a good game of poker. He is married and has 2 daughters. Jon has his IICRC as well as being a licenced gas fitter. 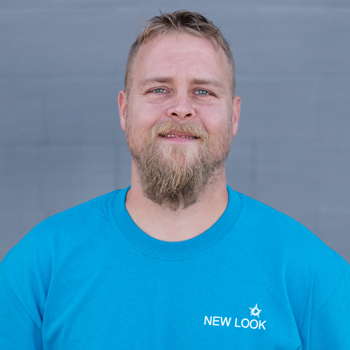 Duncan has been with New Look since 1998 and has been a valuable hard working carpet cleaner ever since. He is a wealth of information and our go to team player. As of September 1st Duncan is hanging up his carpet wand and going full time into our inspector position. Duncan is not only certified in carpets and upholstery but also IIAQC as well. 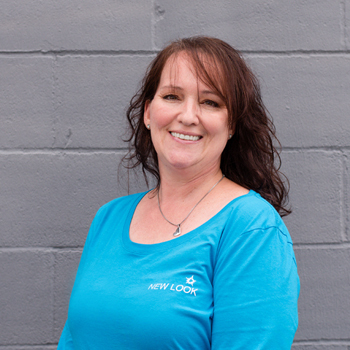 Irene has been with New Look since 2005. She is the happy voice that calls you to see if you require any services. 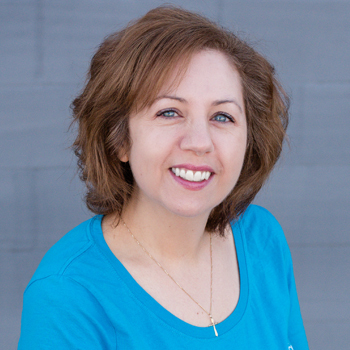 Irene is very superstitious, loves scary movies and spending time with her husband and daughter. Justin has been with New Look since 2014. He is our senior air duct cleaner but is also certified in carpet and upholstery cleaning. 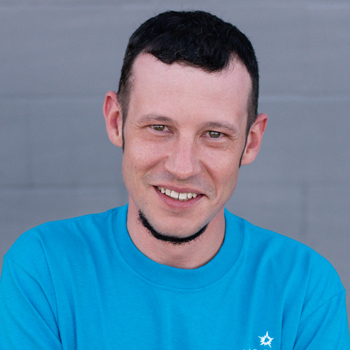 Justin loves the outdoors and is an avid poker player. 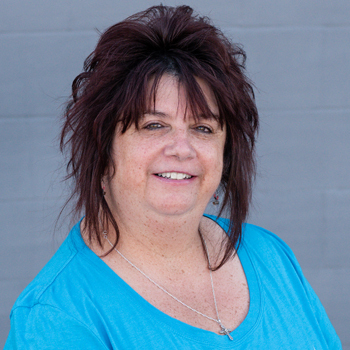 Louise works in our sales and customer service department. She loves the outdoors and her 4-legged family members. Sue is another friendly voice behind our phones. Sue has been with us on and off since 2005. In her spare time she loves cake decorating and spending time with her family. Nikki is our version of a Girl Friday. She has been here in some capacity or another since 1998. She works 1 shift a week filling in wherever she can. In her spare time she loves to shop shop shop! 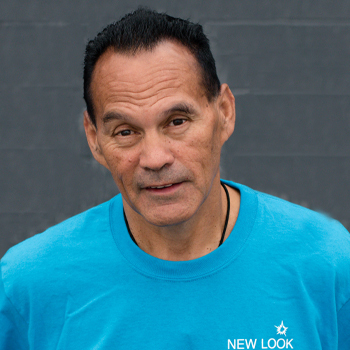 Terry is the newest addition to the New Look team.